French Teacher Needed in Clarke Co.
Johnson-Williams Middle School in Clarke County, VA is in search of a French teacher for 2019 – 2020. The teacher will be responsible for teaching Introduction to French, French I, and French II. Applicants with strong technology skills are preferred. 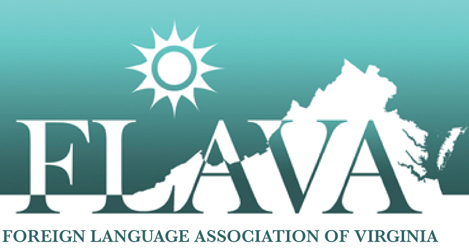 Please contact Evan Robb, principal, robbe@clarke.k12.va.us if you have any questions. Virginia Beach MS in Virginia Beach has an immediate part-time vacancy for a French teacher for three daily bells. Teachers must be licensed to teach French and/or eligible for licensure. Applications should be submitted online to Human Resources at https://www.vbschools.com/employment/apply_now. Contact jennifer.carson@vbschools if you have any questions. Princess Anne MS in Virginia Beach has an immediate part-time vacancy for a French teacher for two bells of French II daily in the afternoon. Teachers must be licensed to teach French and/or eligible for licensure. Contact jennifer.carson@vbschools if you are interested and qualified. Warren County High School in Front Royal, VA has an opening for a French teacher for the 2018-2019 school year. Applicants may apply online (http://www.wcps.k12.va.us/index.php/employment/career-opportunities) and contact Ernestine Jordan, principal (ejordan@wcps.k12.va.us) if interested.